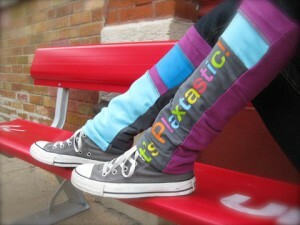 We have a few one of a kind toddler skirts and youth arm/legwarmers at Piccolina (Woodstock location) in Portland, OR ! 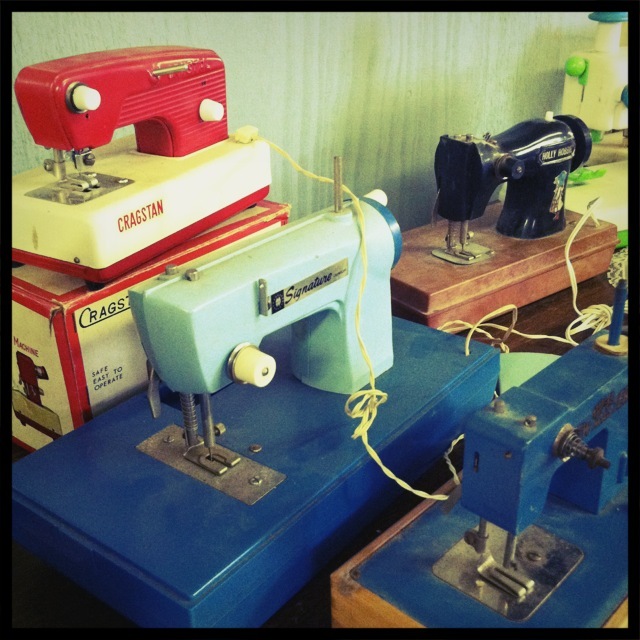 After taking a bit of a break, we’re getting ready to create some new fashions for Re-Girl! Let the sewing begin! Come join us at Fiztgerald’s on Saturday, June 9th from 10am-6pm! 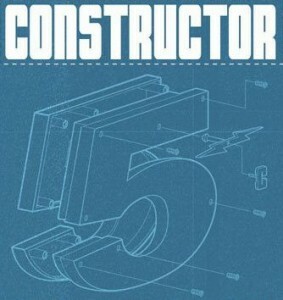 See the Constructor Craft Fair link for details. 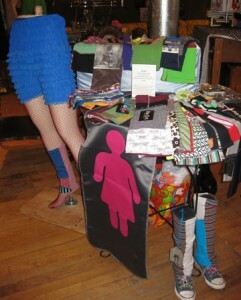 Re-Girl now available at MIRA in Santa Fe! New extra long Arm-Warmers now available! This has been one of my favorite shops in Santa Fe, New Mexico for years! Mira’s has a variety of unique clothing items along with Folk Art, Home Accessories and Furniture. 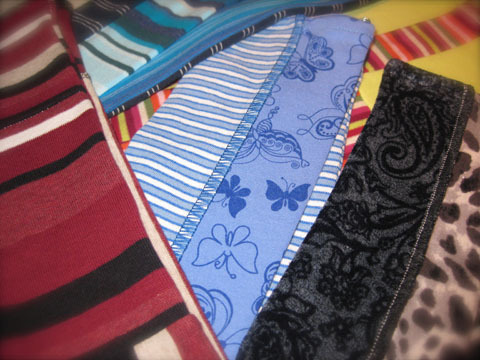 We are excited to offer our arm-warmers at this location, so make sure you stop by MIRA’s before you hit the slopes. 101 A W. Marcy St.
Re-Girl at the Double Door 11/26! 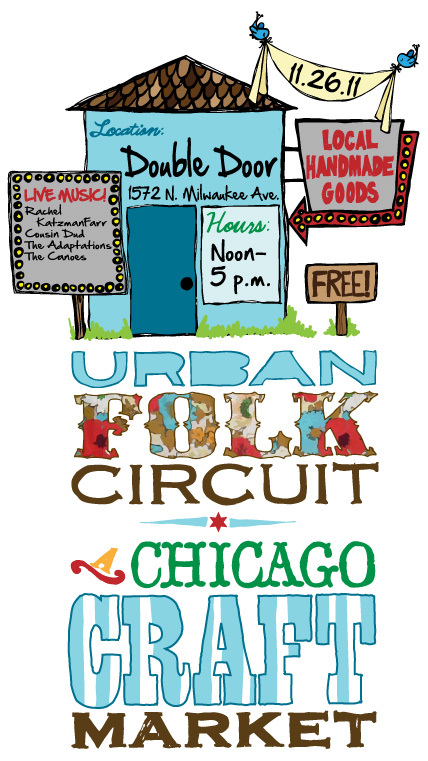 Join us for the Urban Folk Circuit Chicago Craft Market on Saturday November 26th from Noon-5pm! There will be LIVE MUSIC, LOCAL HANDMADE GOODS….and it’s FREE to attend. 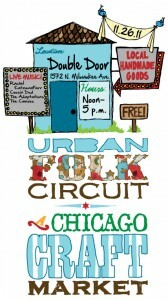 For more information about this event, please click on the Urban Folk Circuit Link. Re-Girl now available at Fly Bird! Re-Girl Apparel and Accessories is now available at Fly Bird! 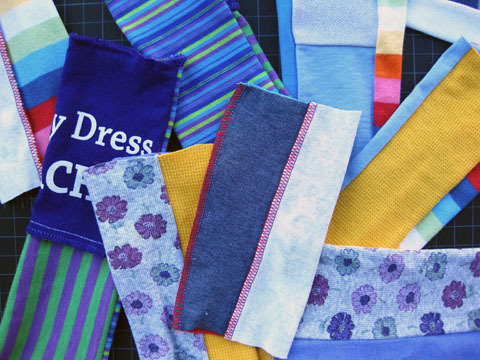 Located in downtown Oak Park, this funky shop has the coolest stuff ever. Stop in and hi to shop owner Julia and Right-hand lady Kate…you’re sure to leave with something you’ll love. Select leg-warmers available at this location. Please click on the Fly Bird link for store hours and location. The Clever Crafter at Lenny and Me! 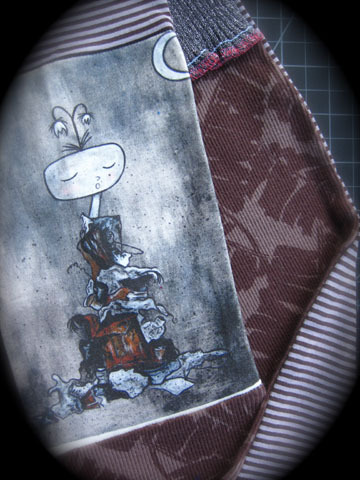 Please join us at Lenny and Me for the Clever Crafter Handmade Art Fair on Saturday, December 11th from 12-7pm! There will be live music and tasty treats with all food and drink proceeds going to Wellness Programs at Inter American Magnet School.